We’re happy to (officially) announce the Exclusive Red Xbox 360 Resident Evil Limited Edition Console. 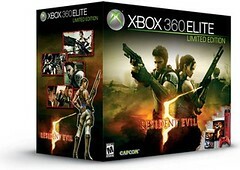 Available the same day Resident Evil 5 ships to store shelves, Friday, March 13, Xbox 360 fans will be able to pick up the bundle featuring an exclusive red Xbox 360. 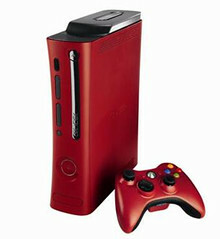 Included will be the Limited Edition red Wireless Controller, black Xbox 360 Headset, a 120 GB Hard Drive, exclusive premium “Resident Evil 5” theme (downloadable via Xbox LIVE) and more all included at no additional charge for the price of US $399. (ERP) Supplies are very limited, so if you want in on this action, you may want to pre-order soon. 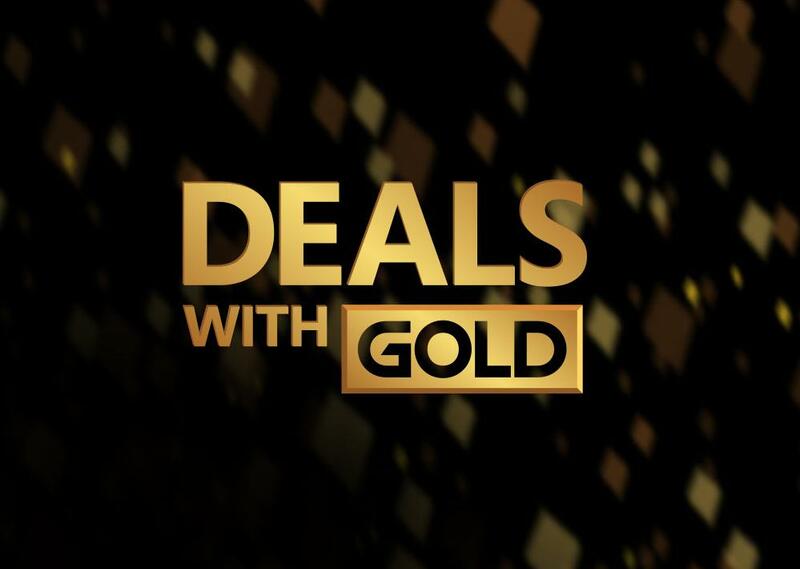 Edit: Added links to Xbox.com. Here are some high rez images to get a better look at the bundle. Update: I’ve posted an unboxing video so you can see the bundle for yourself.